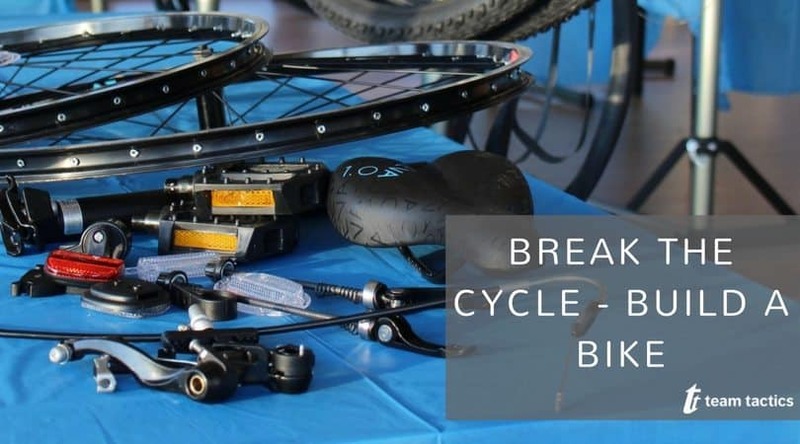 Want to do something different with your team or company this summer? We thought we would help your summer party planning by narrowing down the thousands of venues available in London to the top 5 venues for a summer party. Take a short 20 minute journey from central London to the UNESCO World Heritage Site of Greenwich for a beautiful summer venue. DeVere Devonport House provides an excellent outdoor space which is extremely rare in the capital. 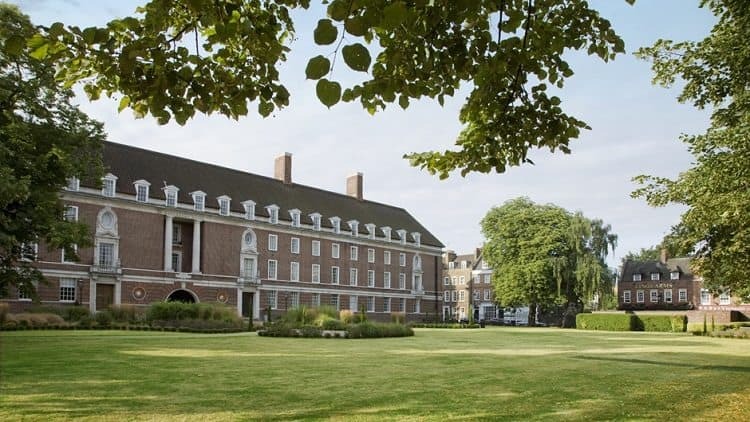 The gardens boast a great setting for a corporate summer party with the surrounding National Maritime Museum, the Queen’s House, the University of Greenwich and acres of Royal Greenwich Park. This is a perfect space for an It’s A Knockout Event. Within close proximity to the areas of Euston, Camden and the West End, this is the perfect location for a central London summer event. The large garden area is great for summer BBQ’s and team building activities. Relax with your team in the sun with a jug of Pimm’s and a selection of outdoor team building events. With a capacity of up to 1,200 guests this space is suitable for a range of summer activities. 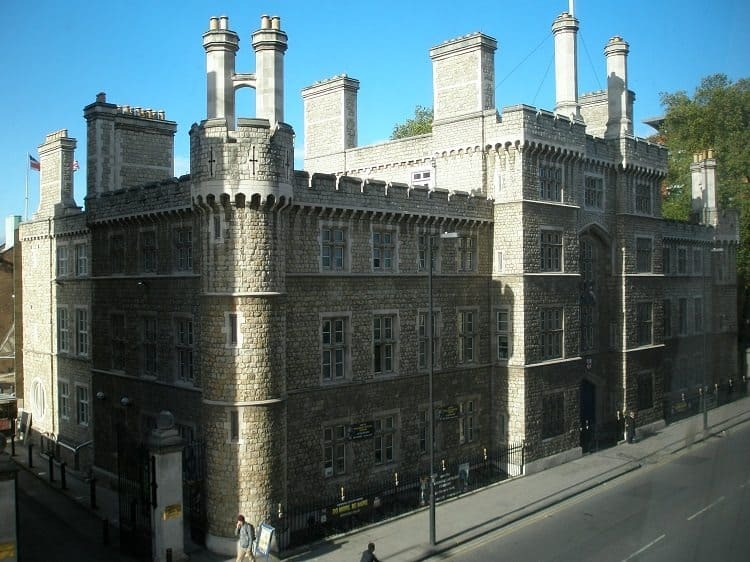 The HAC is situated only a couple of minutes walk from Moorgate and includes a magnificent Georgian house set in 5 acres of beautiful gardens. The stunning Artillery garden is a great back drop for a summer team building activity combined with a delicious BBQ. Up to 2,400 guests can enjoy the space, although it can equally be enjoyed by smaller groups. Jump on the district line to Gunnersbury to enjoy one of the best summer party venues in London. The journey is worth every mile of the 10 miles as a breath taking space greats you. The luxurious purpose-built venue is set within the stunning grounds of Syon house. The Garden Room offers a beautiful setting for corporate events. Open from May to the end of September, each year the space welcomes thousands of guests for a summer party to remember. Guests can be treated to exclusive private gardens surrounded by 50 acres of parkland. What better way to enjoy celebrations with your colleagues than with a fun team building event on the lawn before a mouth-watering BBQ in the sun! Better known for the vast mix of animals calling it their home, London Zoo is also a great place to host a corporate event. 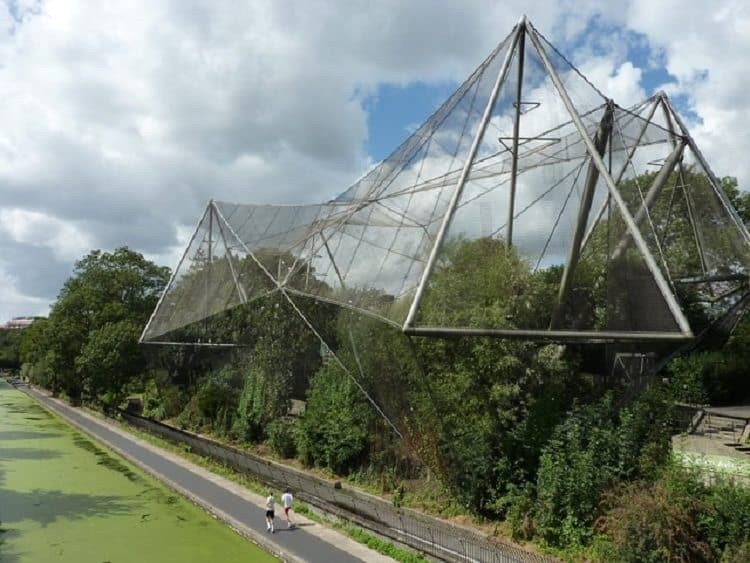 London Zoo is an extremely versatile space including Grade II listed architecture set in stunning landscaped surroundings and fantastic outdoor spaces. With an hour of Zoo access, refreshing summer cocktails on arrival and a interactive team building activity on the menu, what else do you need to make your summer party one to remember? Like the look of one of these venues? Combine an idyllic venue with an exciting team building activity specifically designed with the summer months in mind. From climbing the slippery summit in our hilarious IT’s A Knockout event to collecting gold tokens in the iconic dome finale during our Crystal Maze challenge, Team Tactics provides unforgettable corporate summer events.